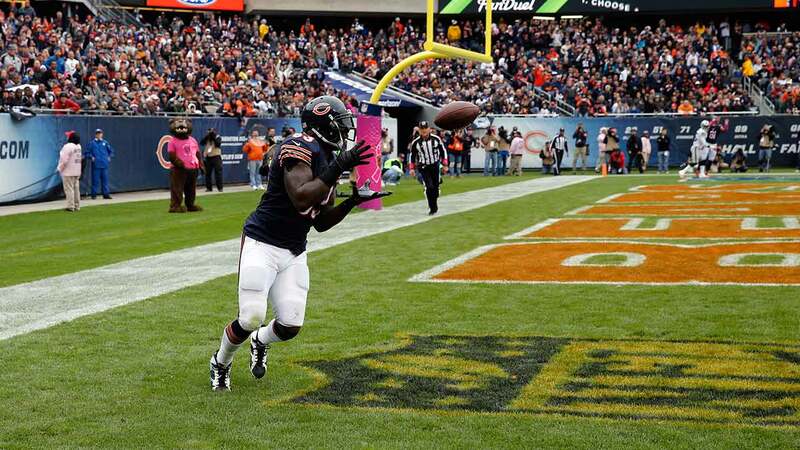 LAKE FOREST, Ill. -- Chicago Bears tight end Martellus Bennett will miss the rest of the season because of a rib injury. While he leads the team in catches, Bennett has been a bit erratic this season with just 439 yards. The free-spirited tight end also missed optional offseason workouts - their first under coach John Fox - because he wanted a contract extension despite having two years remaining, forcing him to play catch-up in new offensive coordinator Adam Gase's system.